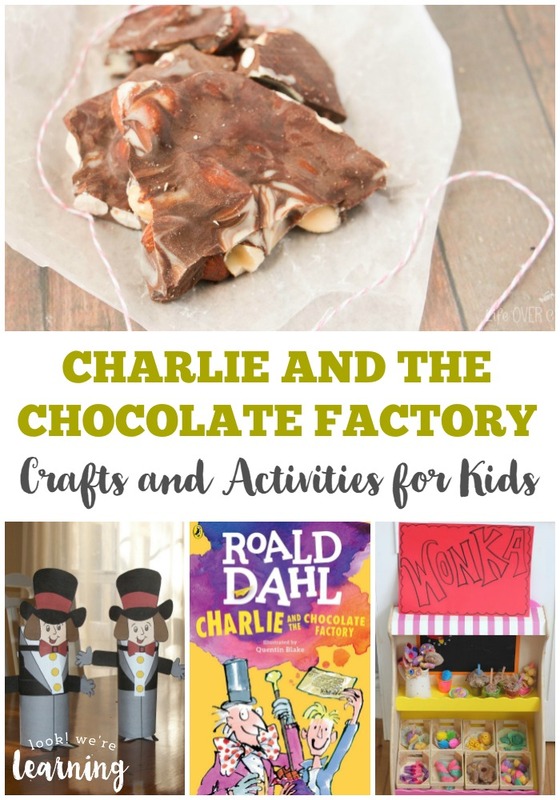 25 Chocolate Craft Ideas and Activities for Kids - Page 2 of 2 - Look! We're Learning! 14. Help preschoolers practice counting and matching with these Chocolate Chip Cookie Counting Worksheets! 15. Set up your own candy store with this Chocolate Shop Playdough! 16. Kids will love to learn fractions with these Printable Hershey’s Chocolate Fraction Cards! 17. The children will have so much fun helping you make these Easy Chocolate Truffles! 18. Practice early phonics with these Hot Chocolate CVC Short Vowel Words printables! 19. Bake up some chocolate art with this Chocolate Chip Cookie Collage! 20. This Hot Chocolate Playdough is so cute! Let the kids nibble a few marshmallows while they play! 21. Challenge the kids with this STEM Chocolate Chip Cookie Excavation Activity! 22. This Chocolate Puffy Paint is such a great sensory experience for kids! 23. 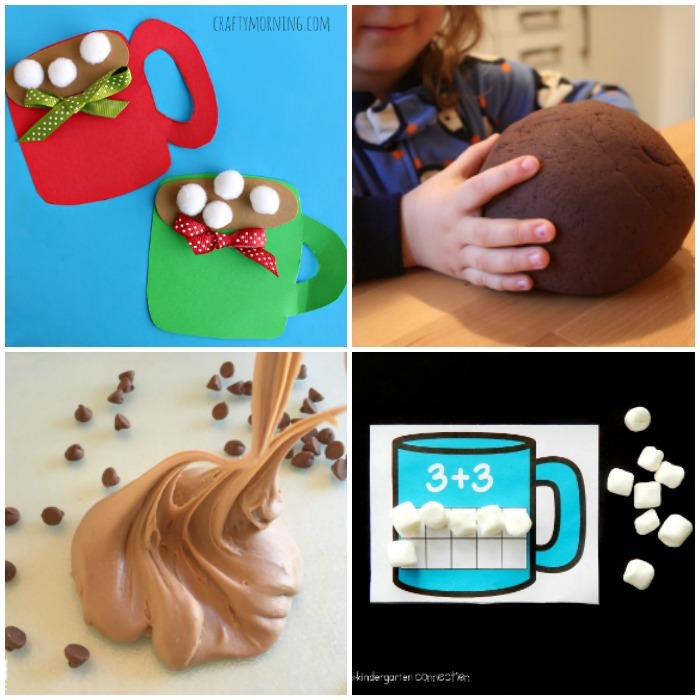 Make a batch of this Hot Chocolate Cloud Dough for some quiet play time! 24. These super cute White Chocolate Snowmen Lollipops would be so fun to make! 25. Lots of kids love playing with slime, but this Edible Chocolate Slime is safe to eat too! 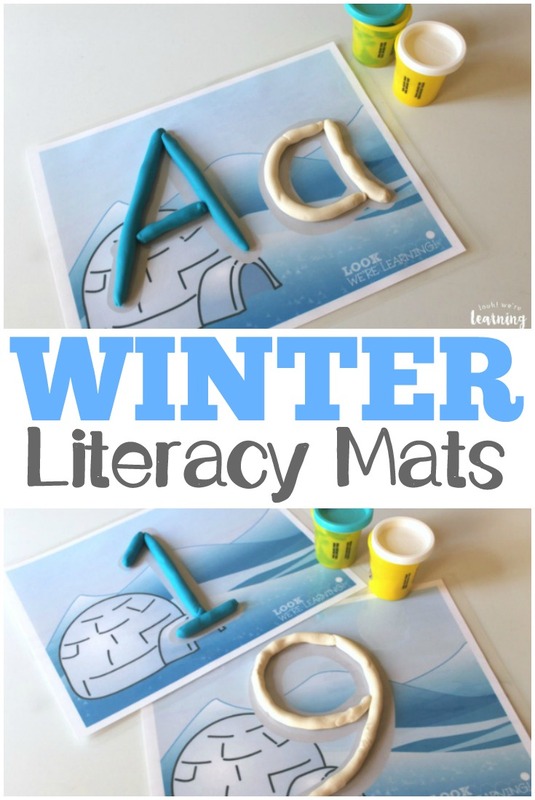 Check out these other fun activities and learning projects! 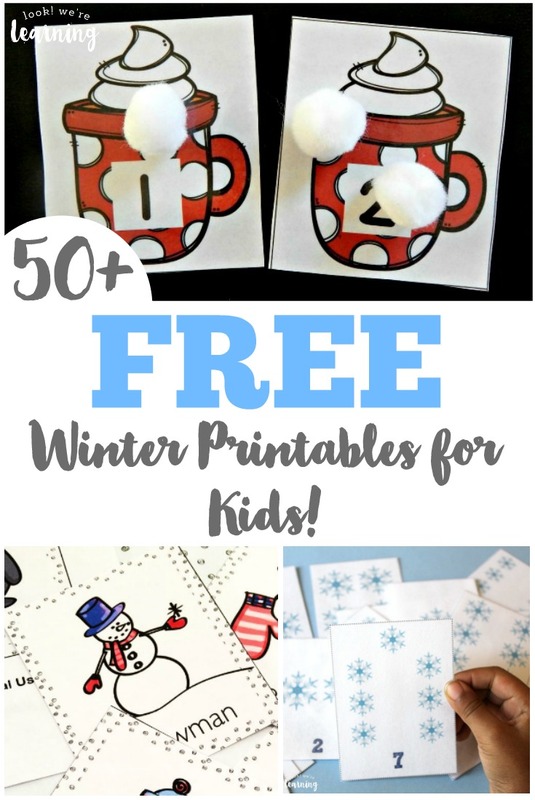 Find even more fun crafts to share with the family on my Simple Crafts for Kids Pinterest board! 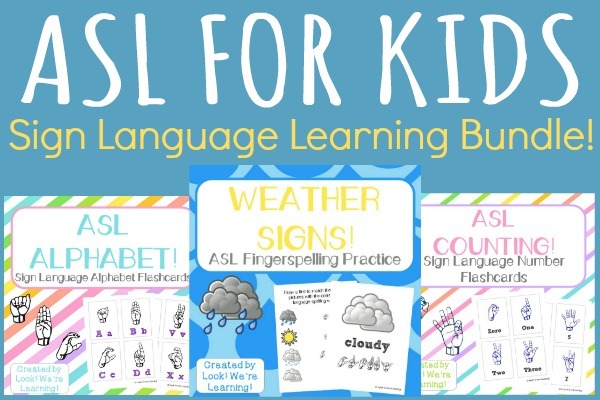 Plus, score exclusive learning ideas and printables in your inbox when you sign up for our email newsletter!